Industrial Locksmith services to assist you. Our company provides an impressive range of industrial services for security requirements of all our commercial building owners. From the very beginning we’ve chose to provide only the absolute best industrial locksmith services to all our clients in the US 24/7. We are able to replace or repair just about any locking system in your office or in your building with the use of proper tools and methods. Round the clock industrial locksmith services to assist you 24/7. 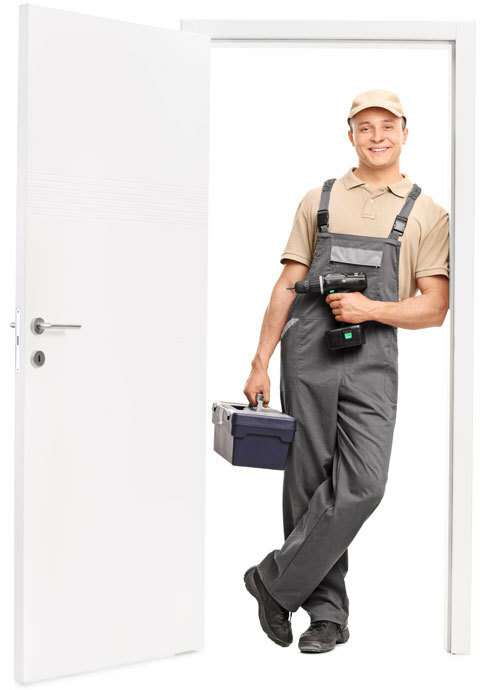 Our locksmith company is ready to render services round the clock. We respond to all your emergency locksmith troubles at the soonest time possible. You can even enjoy our services during nights, weekends and special holidays without having to spend additional charges. A team of true professionals. With our team, there are no difficult problems we can handle for we work hand in hand in order to end your lock/key problems. Our locksmiths are more than ready to save you in the trouble you are in. They can apply the adequate experiences they gain throughout their employment just to deal with your lock problems well. All industrial sectors across Southern California. We cater to all industrial sector all over the area we are serving. We guarantee affordable prices with the best locksmith service. You would not want your lock and key problems to worsen so control this possibility now. Contact our service representatives and get a free quote at our number.